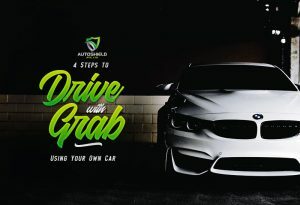 Aside from gadgets like the latest model of mobile phone, iPad, tablet, laptop, and whatnot, having and driving a car is another factor that would make a teen happy. Considering this fact, you as a parent who wants to do and give everything for your son or daughter would need a lot of time to think. Of course, you will, especially when your child already has his/her driver’s license. Being in teen years is the period that exploring new things is more important than any other stuff. On the other hand, as per the statistics, young drivers (who are on their teen years) are more prone to risk than of drivers aging 20 and older. 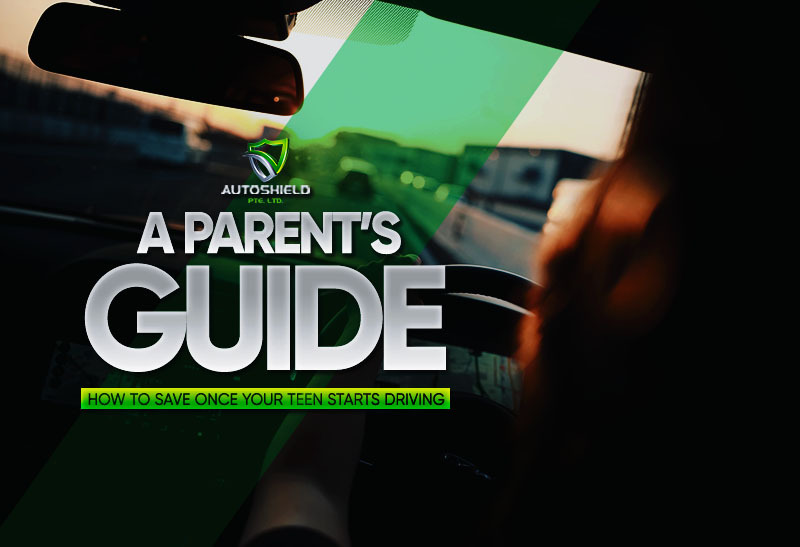 With this, it would be a smart move to invest and have your teen enrolled in an excellent driver’s training program or school. Rewarding your child a car for excelling in academics? Did you know that your teen can get a discount through having high grades at school? Well, YES! As a matter of fact, the higher grades are, the lower the premiums will be. What you need to do now is find a private car insurance provider in Singapore offering a good-student discount to teens with at least a “B” average. Teens can be impulsive at times which lead them to disasters. Once your child had his/her driver’s license and about to enjoy rides with friends, it is important to practice him/her to safe driving. By doing so, you are not only saving yourself to such problems in case he/she gets involved in an accident, but there’s a reward waiting for your teens for keeping the roads safe! Being accident-free while driving result to lower premiums; so drive safely! In line with safety, driving is telematics devices, which many car insurance providers use to track the driving behavior of their clients. With the help of these plug-in pieces of equipment, the insurers can know how fast the person behind the steering wheel is driving and how hard the brakes are being hit. In addition to the Good Student discount, there are other discounts which are automatically offered by some car insurance providers in Singapore, like raising the deductible (which can surely lower the premium). Just in case your teen gets into an accident, think twice before making a claim. It would be better to ask yourself first whether it is worthy to take a claim or will be more okay to shoulder the expenses so it will not affect your coverage. Before making decisions, be sure that you have look around for better deals. 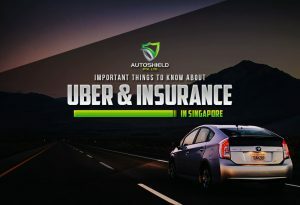 Since there are a lot of car insurance companies in Singapore, each insurer may have different discount programs from another. 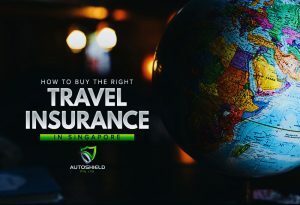 Given this,Autoshield is open to help you have the get auto or travel insurance with the best policy through quoting and comparing some private car insurance in Singapore. Reach us via our customer service hotline 6385 0777 or you may send us SMS to 8588 1688, 8588 9191, 8686 9991, 8688 9991, 8588 9991, 8866 9991, 8868 9991, 8668 9991.